In the district of the Debaltseve bridgehead a further increase in the activation of Russian-terrorist forces is recorded. After the enemy’s unsuccessful attempts to move to the outskirts of Debaltseve on the side of Nikishyne and Chornukhyne by 3 groups of local militant tactical fighters, Russian military were put into “the first line.” In particular, recorded were at least one reinforced company tactical group of Russian troops with armored vehicles (up to 15 units), as well as its 2 supporting artillery units. Also in this sector, about 10 militant mortar counts were recorded. Recorded earlier in the district of Vuhlehirsk, a new gang is restricting itself to the application of massive strikes from cannon and rocket artillery in an effort to cause the destruction of Ukrainian troops by shelling from a long range. 2 consolidated artillery divisions have been identified, one of which includes at least one battery of MLRS. In the districts of Donetsk and Avdiivka, after losses incurred, the main forces of the Russian-terrorist troops moved away from the line of contact with Ukrainian troops. At the same time, Russian-terrorist forces did not cease to apply fire strikes on the positions of Ukrainian troops. Enemy artillery positions were recorded in the area of Spartak, the Putilov bridge, Yakovlivka in the Kyivsky and Kuibyshev districts of Donetsk. In the district of Dokuchajevsk-Novotroitske-Olhynka, there is a further increase in the groupings of Russian-terrorist forces. In particular, the resupply of individual groups and divisions continues. In the band from Shchastya–Stanytsia Luhansk, the enemy is enhancing its frontal pressure on Ukrainian troops to prevent the transfer of their reserves to the area of the Seversky Donets river crossing, and at the same time is increasing its own force in this region. Russian-terrorist troops are actively using artillery, including reactive, heavy infantry weapons, and sporadically activating armored vehicles. The enemy is seeking to squeeze Ukrainian troops from the most advantageous positions (height, transport forks, defense units), trying to keep them under constant fire exposure. 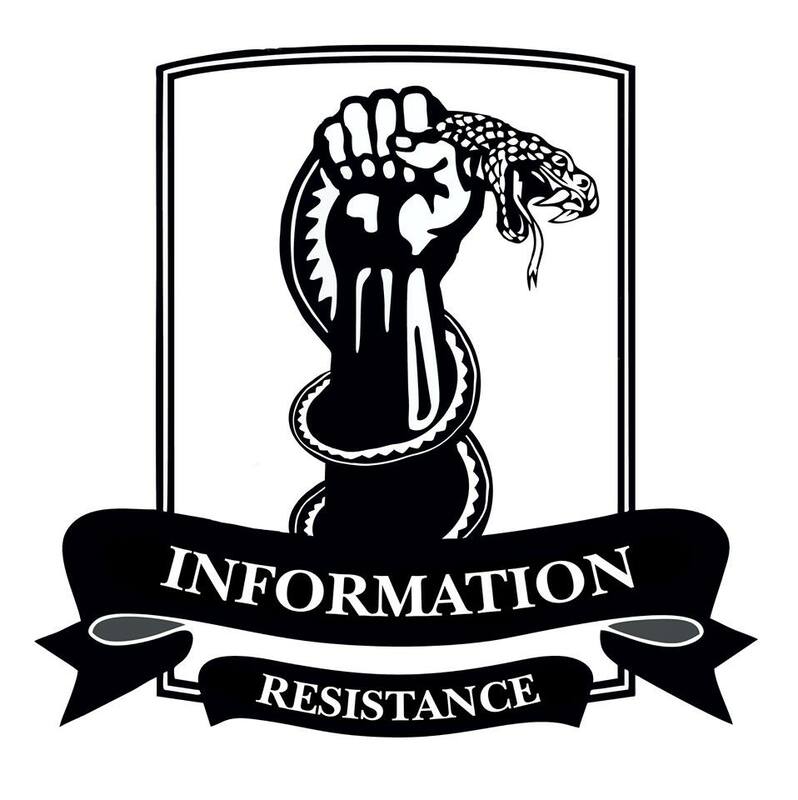 This entry was posted in Dmitry Tymchuk, English, English News, South&Eastern Ukraine, War in Donbas and tagged #RussiaInvadedUkraine, #UkraineUnderAttack, Dmitry Tymchuk, Donbas, Information Resistance, military update, Ukraine. Bookmark the permalink.